Let’s make Australia Day a day we can all share. Australia Day should be for all Australians. But for Aboriginal and Torres Strait Islander peoples 26 January is a painful day that marks the start of colonisation. Celebrating the beginning of suffering for the world’s oldest living culture, is no celebration. We’re calling on the Australian Government to #ChangeTheDate so that all Australians can celebrate together. Our country’s history goes back well beyond 26 January 1788. It began over 65,000 years ago – and we’re still making it now. 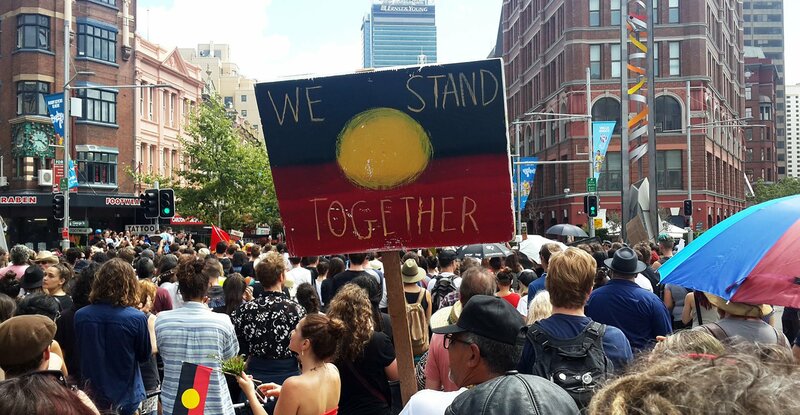 Let’s respect the survival and resilience of our Indigenous peoples and #ChangeTheDate. Momentum is growing and this is our chance to make it happen. Get behind this petition to #ChangeTheDate now.